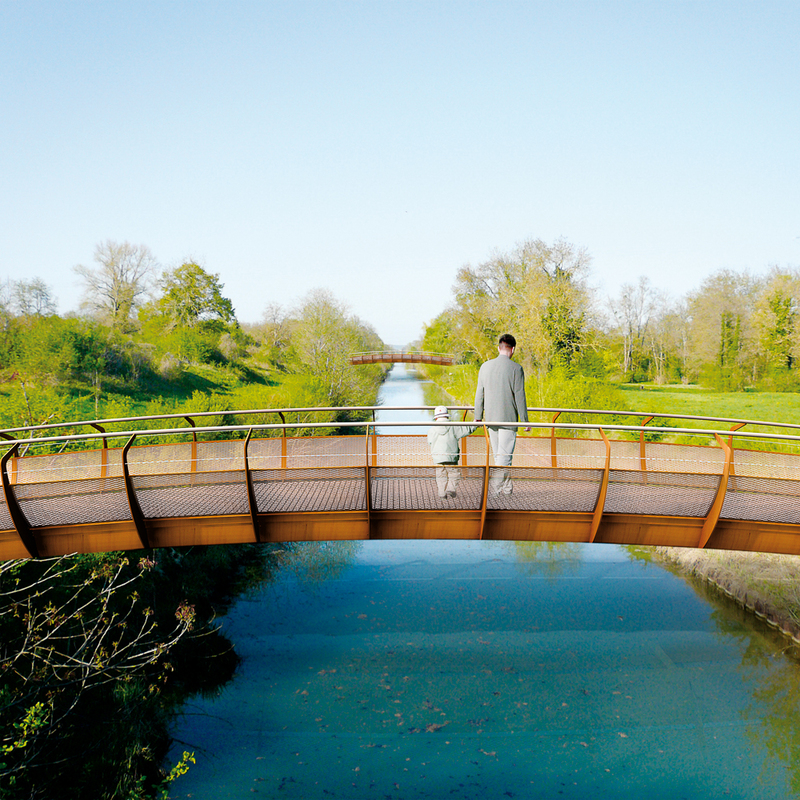 Swan Bridges are equipped with the Swan, CorTen or RAL-coated fencing system. 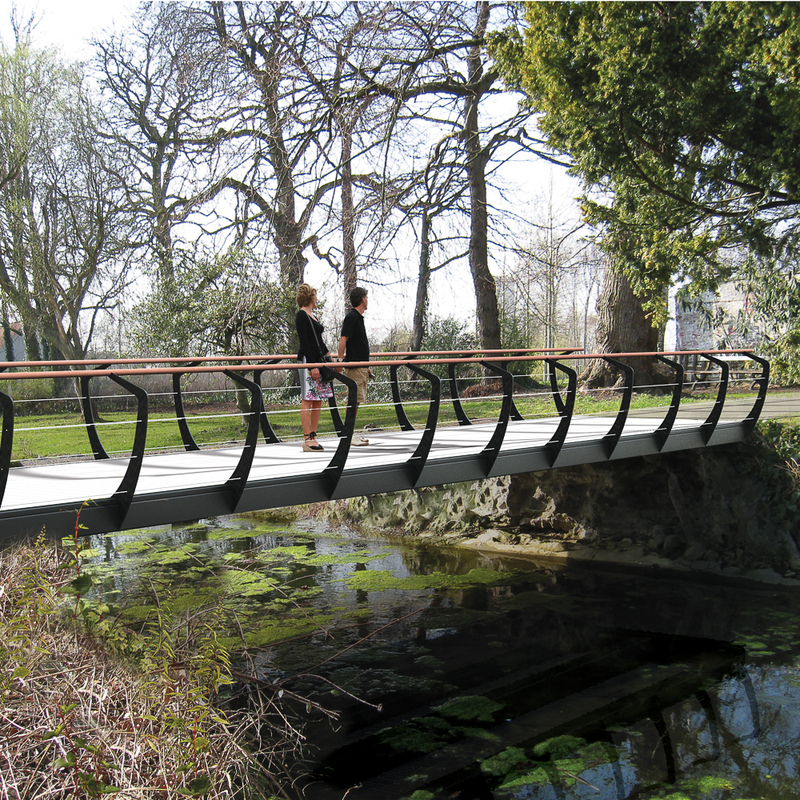 Single fencing gives the bridge an extra-wide look and feel and improves accessibility. The CorTen balusters measure 110 cm - 43” in height and are equipped with a round handrail of hardwood or stainless steel. 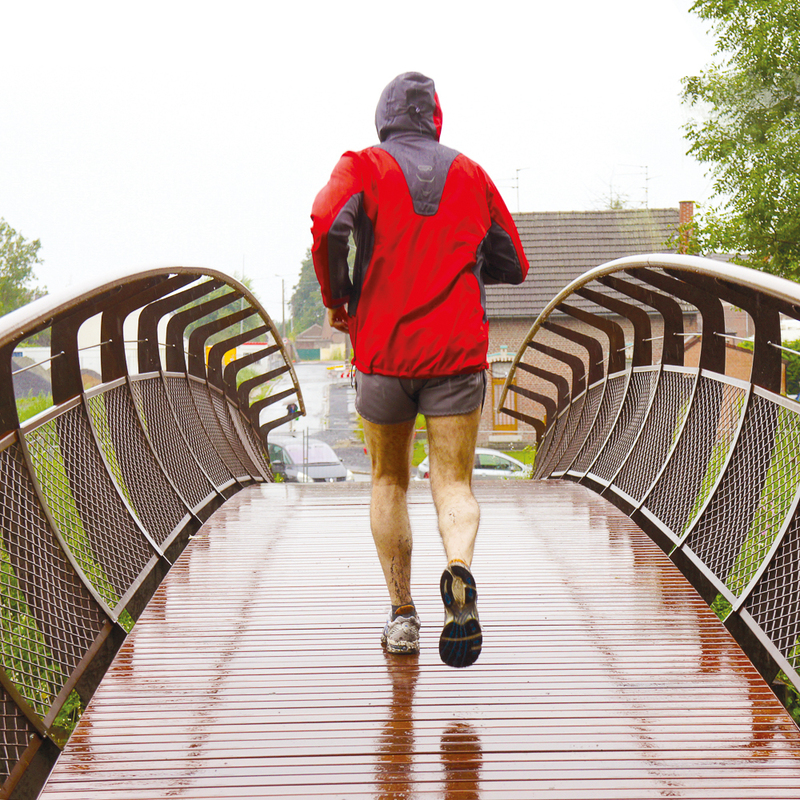 The fencing is fitted with full-length stainless steel cables or partially fitted with CorTen mesh panels to meet international safety standards. 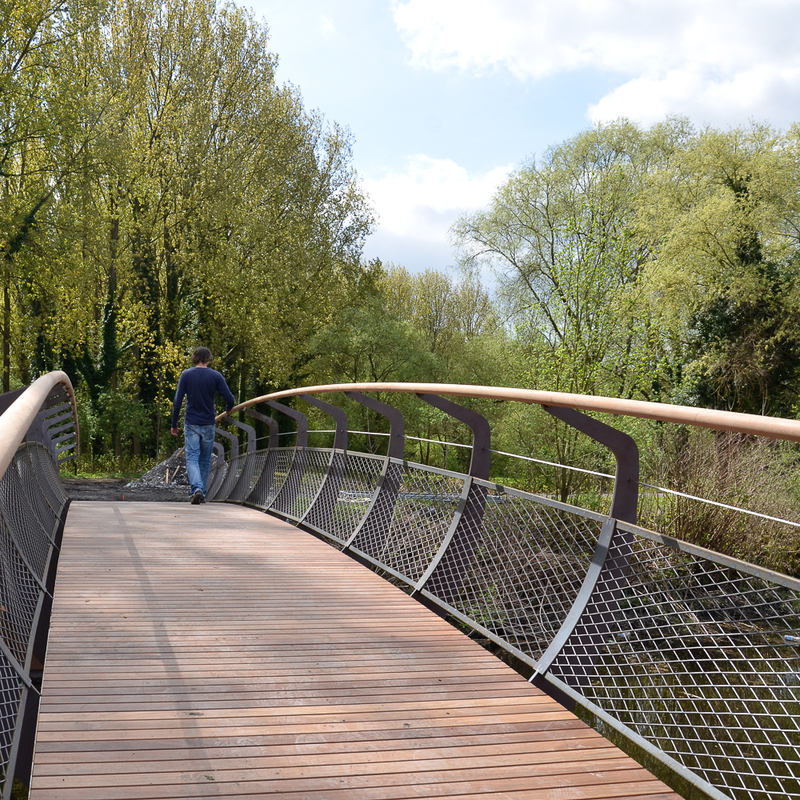 The bridge is finished with beautifully curved CorTen panels along the load-bearing structure. This design makes the fencing difficult to climb over.